Innovation investments have made Ornit Blind Rivets – Israel the fastener-solution supplier well-known all over the world. Keeping this trend, the Israeli company invests only in high-end machineries. One of them is surely the Dimac MCV1 latest generation model. After the positive test in Dimac plant, the new inspection machine has been recently installed and set at work in the headquarters of Ashkelon. Ornit’s staff – very satisfied with the job done – particularly appreciates the machine’s capabilities to inspect and sort 100% high speed the wide range of blind rivets and lock bolts produced by the company. 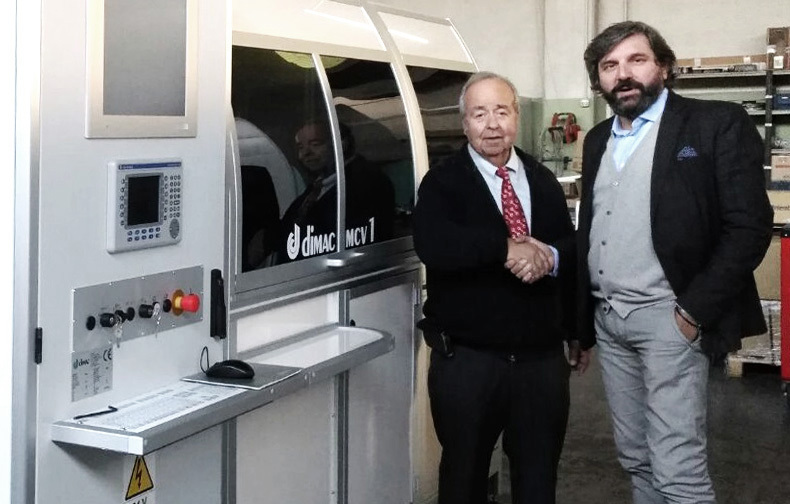 Mr. Koby Golan – R&D Manager at Ornit – followed the project from the very first stages, visiting Dimac to verify the design engineering and the capabilities of the MCV1 as well as to acknowledge the montage process, the tooling setup and the machine performances. Mr. Golan personally followed up the installation of the machine at Ornit’s site in Kibbutz Or Haner, near Ashkelon city, with the support of a Dimac technician. The factory operators have been trained about the use, setup and programming of the machine after the installation and the functional tests. 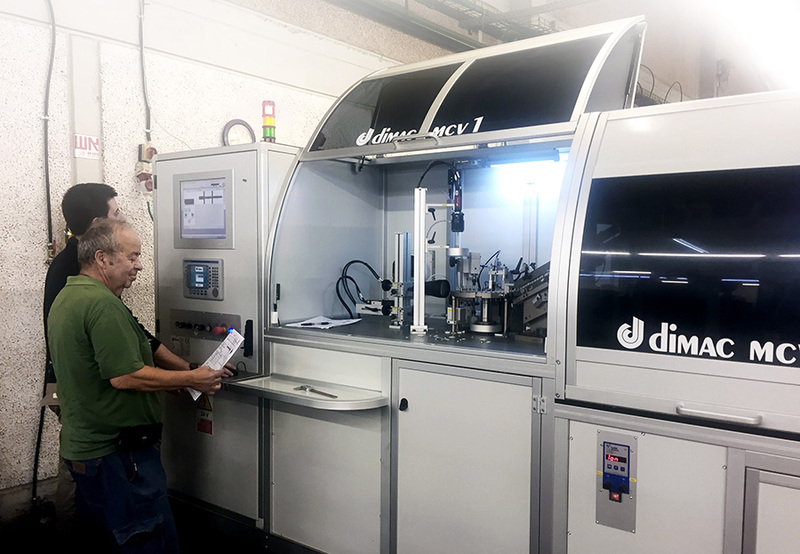 The DRA Dimac Remote Assistance procedures integrating the impressive Augmented Reality functions have been illustrated which let the operators get directly in touch by their smartphones or tablets with the Dimac service staff for any troubleshooting and setup support. Dimac is proud to announce another successful partnership which enriches the Dimac portfolio of customers.